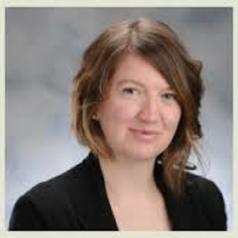 Alana Cattapan is an Assistant Professor at the Johnson Shoyama Graduate School of Public Policy at the University of Saskatchewan. A longtime feminist researcher and activist, she studies women’s participation in policy making, identifying links between the state, the commercialization of the body, biotechnologies, and reproductive labour. She is also collaborating on research initiatives related to gender, law, and public policy including projects on gender and public engagement in Canada, altruism in clinical trial participation, and feminist approaches to the digital humanities.